In cooperation with America Needs Fatima, Saint Benedict Center is sponsoring a Rosary Rally on Saturday, October 14, beginning at Noon. 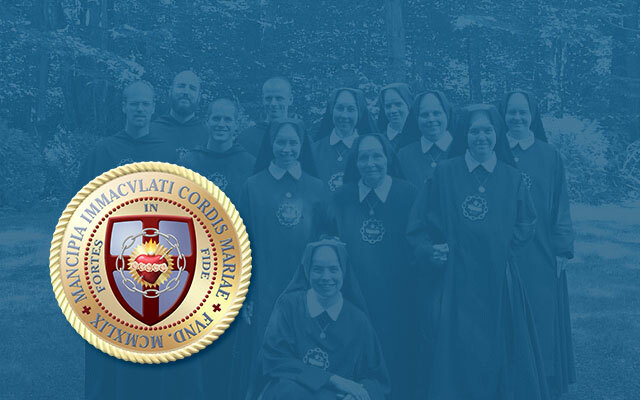 This public act of Marian devotion is in commemoration of the one hundredth anniversary of the Miracle of the Sun at Fatima, and will take place at the historic grotto at Central Square in Keene, New Hampshire (see map, below). Though the actual anniversary of the miracle is the day prior, Friday, May 13, event organizers transferred the rallies to Saturday, when more people can attend. All who wish to pray and honor the Mother of God on this day are invited to join us. Other rallies are planned all over the country. See this map to find one near you.